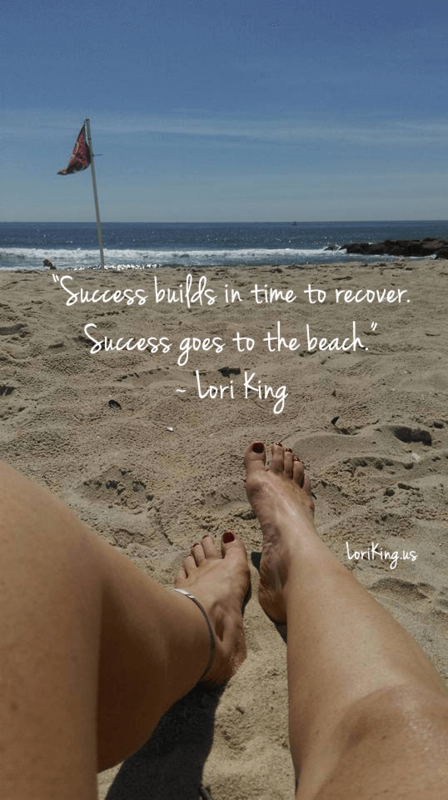 This week’s “spoke” in my Wheels to Wellness summer series is rest and recovery. In cycling, at the gym, and with athletics in general, it is easy to focus on our training. How many miles, how many reps, what weight, how many times a week to train are all factors that athletes take into consideration. SERIOUS athletes build their training time into their calendar as a non-negotiable part of their life. In addition, SUCCESSFUL athletes build in rest and recovery. Different intensity requires different recovery. And that is where the ratio comes in. The more intense your workout, the more recovery is required. Recovery in athletics can come in many forms including sleep, stress reduction, nutrition and nutritional cleansing, wearing compression garments, using foam rollers, practicing yoga, lighter recovery workouts, even prayer and meditation. We can also utilize the services of massage, chiropractic, acupuncture, or rolfing. Indicators we are not recovering include fatigue, poor performance, brain fog, illness and injury. In sports, recovery is important to reduce risk of injury and burnout. The benefits include repair and strengthening of the body while refreshing the mindset. 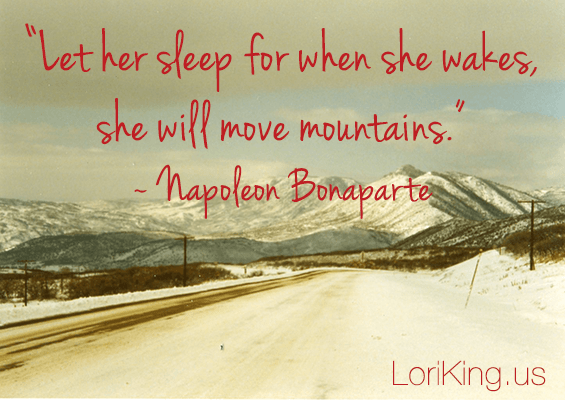 Am I allowing adequate time and energy to recover? Am I fueling my body with the proper nutrients? When was the last time I had a date night? Family day? Time with a friend? Do I require a massage? When was the last time I got lost in a good book (and not the self-help or personal development kind) or a movie? Can I give myself a creative outlet through writing, music, dance, or art? Do I need to “unplug” from the computer, phone, or social media? Have I taken a day, weekend or week off lately? Are my vacations becoming “stay-cations” where I work so hard around the house, I have to go back to work to rest? Have I rejuvenated at the beach, by the lake or ocean, or in the mountains or great outdoors? Do I simply need a nap? When was the last time I laughed? One last thing: give yourself permission to unplug or turn off your phone. Fasting from technology doesn’t have to be long term. It could be at meal time or between the hours of 8pm and 8am. As your intensity to recovery ratio improves, you’ll find that you will come back stronger, more creative, more productive, refreshed and with renewed energy and excitement. You’ll have more passion for your career, your relationships, and your life in general. You’ll have more to give with a heart of service and a cup that overflows with joy and kindness. Just like in cycling, life requires the proper balance in your intensity to recover ratio. Remember, even the God of the Universe took the 7th day to rest. 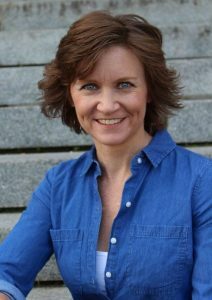 I am an author, instructor, speaker, and Isagenix Independent Associate and Team Builder inspiring people to live a life of true health, love, laughter, and freedom. 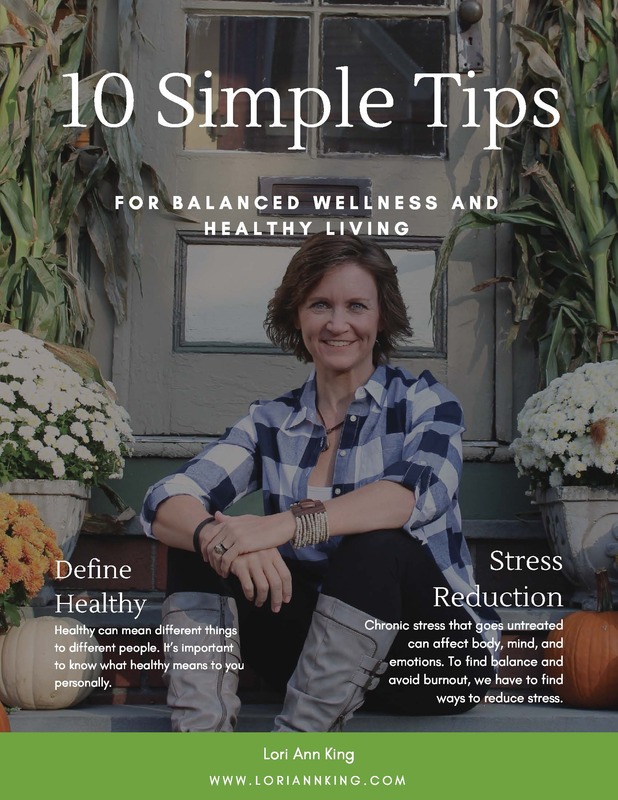 Join to receive 10 Simple Tips for Balanced Wellness & Healthy Living. 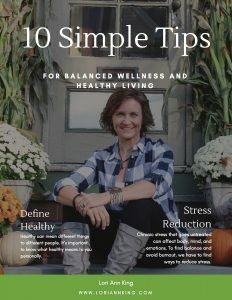 Balanced Wellness and Healthy Living!